Today’s the day for the big American Christian Fiction Writer’s Gala where the winners of the Carol Award will be announced. My book, Puzzle House, is a finalist in the novella category sooo…. what’s my thoughts as I wait to hear the announcement tonight? I’m sure the other two finalists in my category are just as deserving. I’m sure their books are just as good. I’m sure they’ve worked just as hard to get to this point. Of course, I’d love to win but… winning isn’t everything. In 2012, I heard the words, “you have bilateral brain tumors.” Those are not words you want to hear! Those words were quickly followed up by explaining that these type of tumors are rarely cancerous. Good news but that doesn’t mean they haven’t wreaked havoc on my life and my health. As I went ( and still go) through my struggles, Romans 8: 28 has become one of my go-to Bible verses to give me peace and strength. 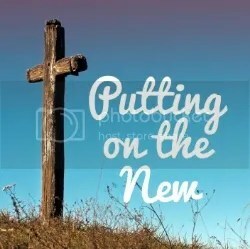 God promises to work out ALL things for good for those who love him. That’s me! But the truth is I couldn’t see how God could work out BRAIN TUMORS for my good. Here it is 6 years later and I still struggle with the effects of the brain tumors but… I have peace and joy. I can still write the stories God gives me. And one of the stories He gave me is PUZZLE HOUSE. Puzzle House would never have been written if I hadn’t developed the brain tumors because the main character has what I have. Yes, the same Puzzle House that’s up for the Carol Award. PUZZLE PUZZLE HOUSE Giveaway Winners! $25 Amazon Gift Card and choice of one my books plus Devotions from Puzzle House.–Congratulations Tammy Doherty! So…I have a bit of surprise for all my winners! Devotions from Puzzle House has been free on Amazon these past few days so you might have already “bought” it. It doesn’t seem like much of a prize since it was free but…my publisher put one of my books, GAME ON, on sale these past few days and it’s still on sale for 99 cents! Not only that but it’s the #1 Christian suspense/mystery on Amazon at the moment. So instead of giving you Devotions from Puzzle House, I’m going to give all 11 winners a Kindle copy of Game On. 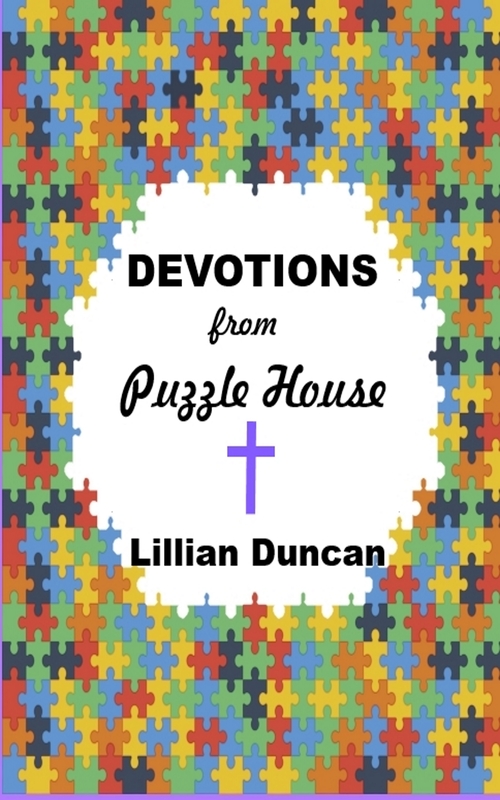 If you still want an ecopy of Devotions from Puzzle House, I’ll be glad to send you that as well. For those who won a book from me, the gift of Game On doesn’t affect your other choice so use the contact form to let me know what other book you’d like. You can choose any book except the Sisters by Choice trilogy even Puzzle House. Thanks everyone for entering! If you didn’t win, you can still purchase Game On right now for 99 cents! So PUZZLE HOUSE is completely different from the other books I’ve written. 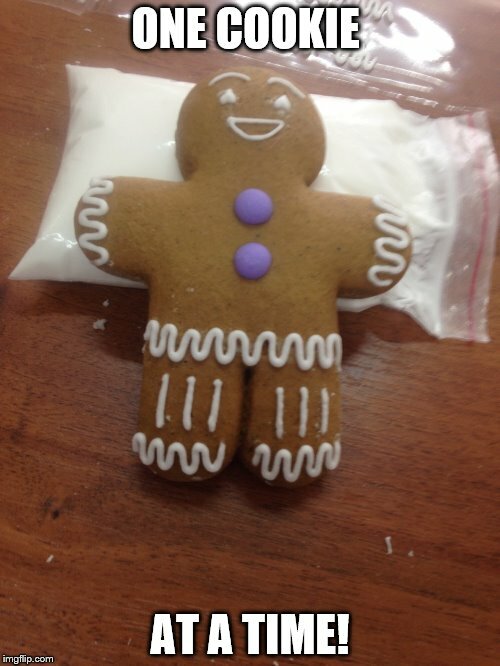 I classify it simply as a Christian story–a parable if you will. My definition of a parable is an earthly story with a heavenly message. I like to think that defines all my books, but certainly PUZZLE HOUSE. PUZZLE HOUSE has a much deeper spiritual message than my suspense and mystery novels. And because of that, I’ve written a companion devotional book to go along with it–Devotions from PUZZLE HOUSE. 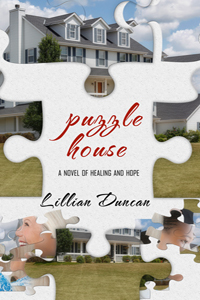 DEVOTIONS from PUZZLE HOUSE takes the puzzle theme from the novel and delves deeper into God’s Word.